My husband and I are voracious readers and book hoarders, though with very different approaches. I love novels and biographies, with the occasional collection of poetry thrown in. He loves historical memoirs and non-fiction, and I don't think he's read a single work of fiction in decades. I devour books at a scary pace - he never EVER reads a book front to back, but jumps around back and forth whenever something catches his attention, and usually has a stack of books that he's working through at any given time. Obviously, teaching our daughter to appreciate the written word is very important to us. 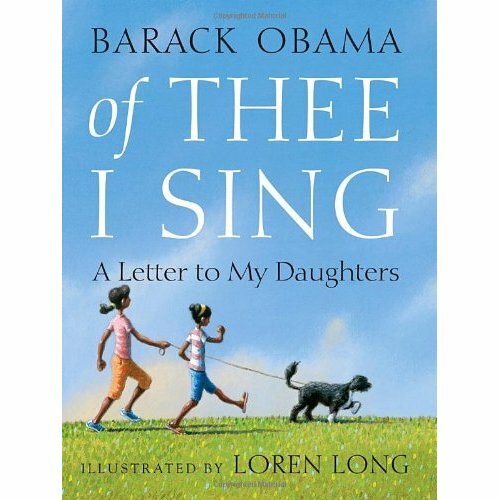 A children's book by the man who was president when she was born? Yes, please! I also love the synchronicity - Amaliya has an African father and an American mother, just like the president. 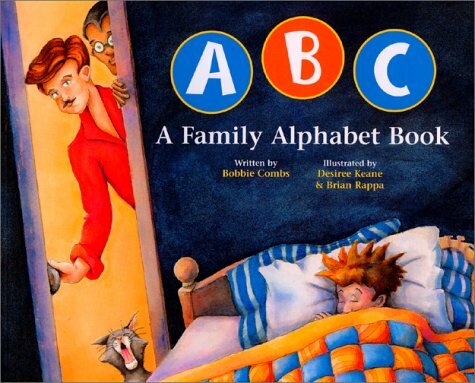 A very sweetly illustrated ABC book featuring families with gay parents. "C is for cookies. Both of my dads know how to make great chocolate chip cookies." "L is for lunch. We always pack a picnic lunch when my moms take me to the beach." And so on. Celebrating diversity is very important to us, and I want to normalize some of these issues at a young age. Amaliya will grow up knowing that families can be made up of any combination of genders, races, etc. 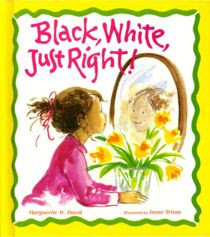 A story about an African-American mother and white father who are blended together in a perfect little daughter. 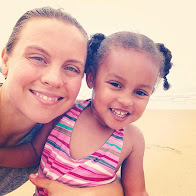 Our daughter comes from a unique racial and cultural background, and we want her to see characters that look like her portrayed in media. Its important that she feel comfortable in her own skin and embrace those characteristics that make her different. The story of a child who visits his American grandparents on Saturdays and his Mexican-American grandparents on Sundays. 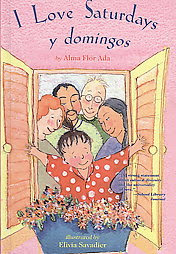 I just love stories that emphasize cultural diversity and different sorts of families. 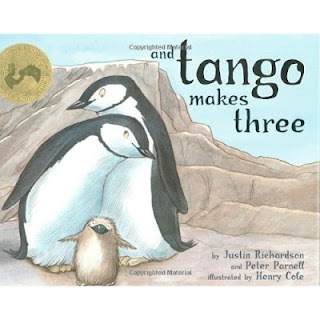 This was my FAVORITE book of all time. I checked it out of my elementary school library so many times that they gave it to me when I graduated. 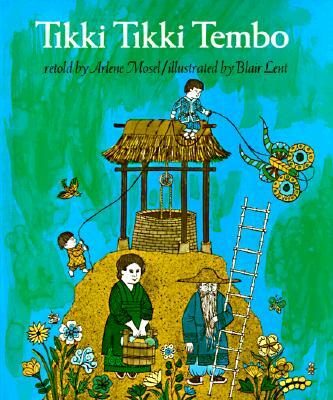 I'm so excited to pass this cute Chinese fable on to my daughter.